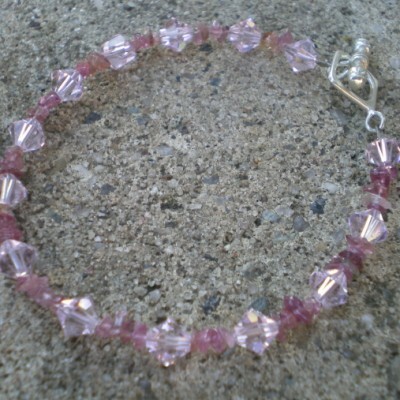 Sterling silver S clasp. 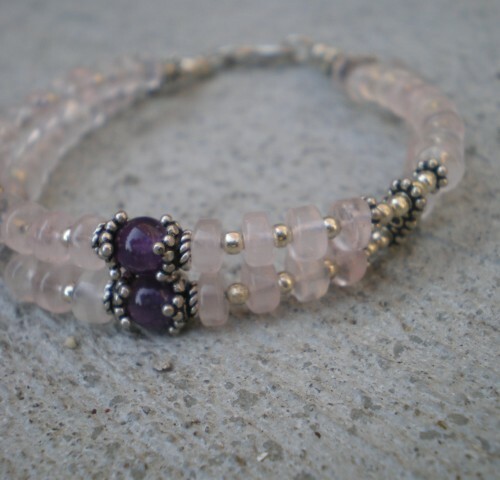 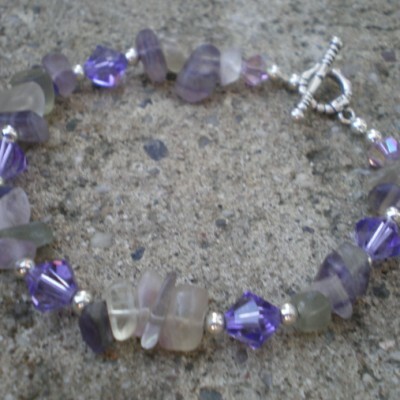 Accented with two lavender round chech glass beads. 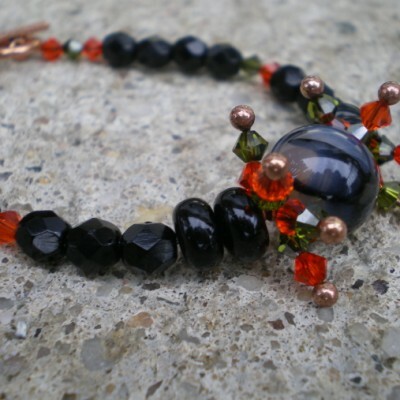 Be the first to review “8″ Bracelet. 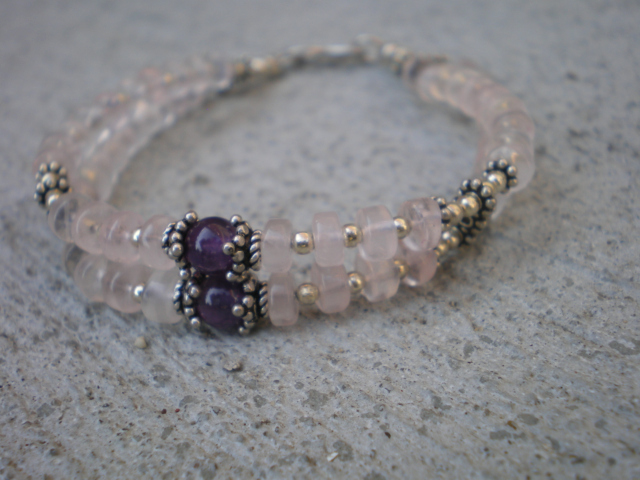 Rose Quartz Sterling silver” Click here to cancel reply.